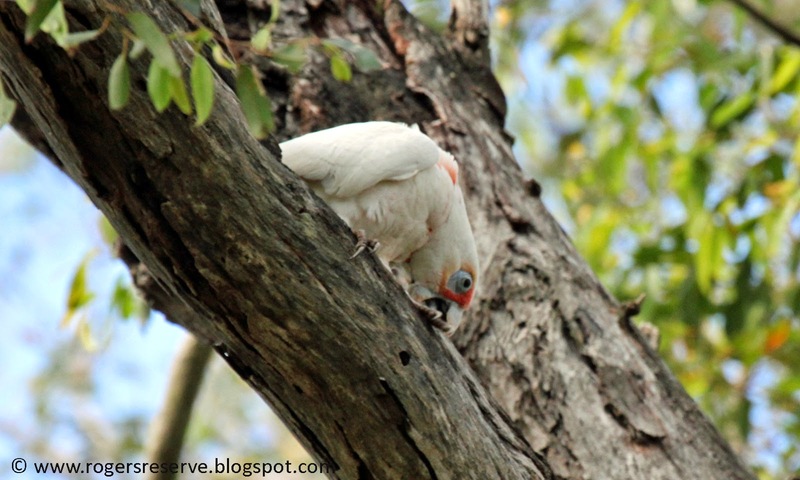 These photos were taken of a lone Long-Billed Corella (Cacatua tenuirostris) high in a large eucalyptus tree at the Charles and Motee Rogers Bushland Reserve last month (20th June 2014). Long-Billed Corella's are normally found in the extreme south-east of Australia, from south-eastern South Australia through western Victoria, to southern New South Wales. However, these short-crested birds have established populations in other parts of eastern Australia, including Highfields, predominantly in the Reis Road vicinity. 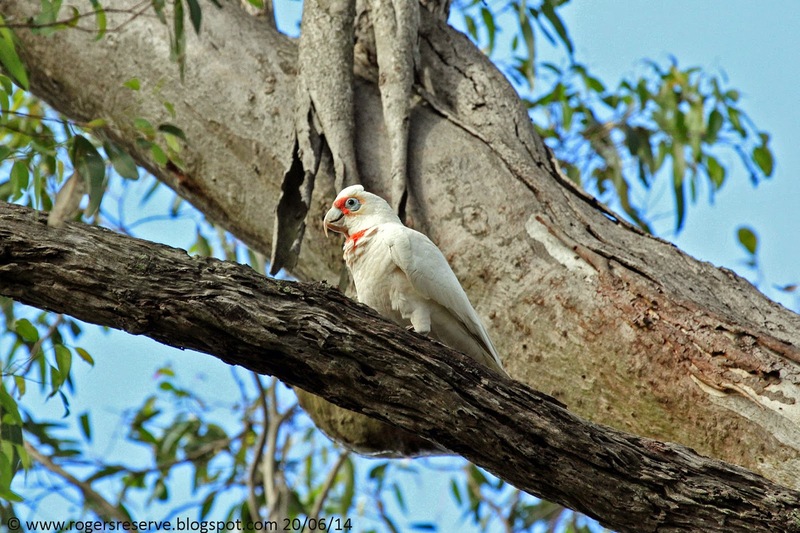 Some may confuse the Long-Billed Corella with the similar Little Corella which is locally common, however they can be distinguished easily by the long, slim upper bill and the bright orange and red patches around the birds bill and on the upper chest. The Toowoomba Bird Observers Club have been keeping records about the Highfields, Reis Road, Long-Billed Corella population for some years (which are suspected to have begun from escaped avian pets) and started looking into this further from August 2006, requesting photographs and submissions of "rare-bird reports" for records of sightings in the Highfields area, to confirm once and for-all if the local species of Long-Billed Corella's were "ridgy-didge" and not cross hybrids as some suspected. 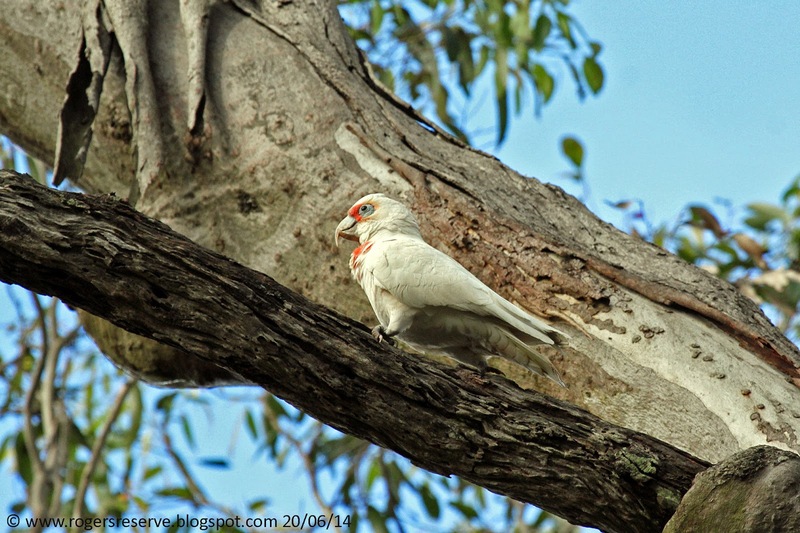 Since this research has begun, the Long-Billed Corella has been added to the local area bird list by the Toowoomba Bird Observers Club. 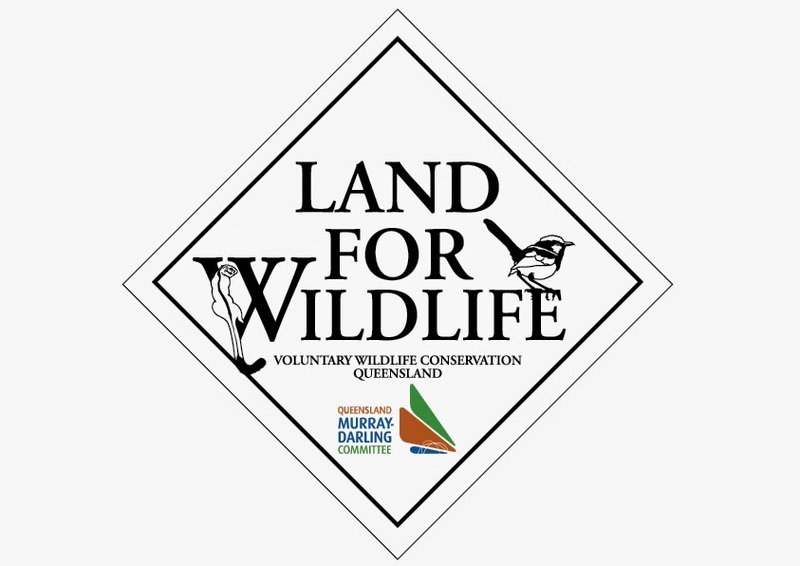 The preferred habitat of the Long-Billed Corella is grassy woodlands and grasslands, and including parks in urban areas. Nests are made in the hollows of large old eucalyptus trees and eggs are laid on a lining of decaying wood. Long-billed Corellas form monogamous pairs and both parents prepare the nest, incubate the eggs and feed the young. 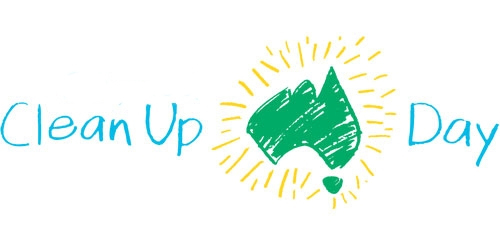 With thanks to Mick Atzeni from the Toowoomba Bird Observers Club for supplying the historical information for this blog post. Joining with Wild Bird Wednesday - 9th July 2014. HI An interesting bird that I have only seen once so lovely to see your shots of it and all the information. Hi Margaret, I am pleased you enjoyed the post and the information. We don't see these funny looking birds often, so they are always enjoyable when we do. Thank-you for your comment. HI Gunilla, thankyou for your comment, I agree they are both lovely, although a little "ugly" all at the same time! Your Long Billed Corella is a pretty bird. Awesome photos! Hi Eileen, thanks for your feedback, it's greatly appreciated. What a wonderful looking bird! Thanks for the info, too. Hi betty, I'm pleased you liked the photos and the information - it is a spectacularly odd looking bird isn't it, albeit wonderful at the same time! Thanks for your comment.